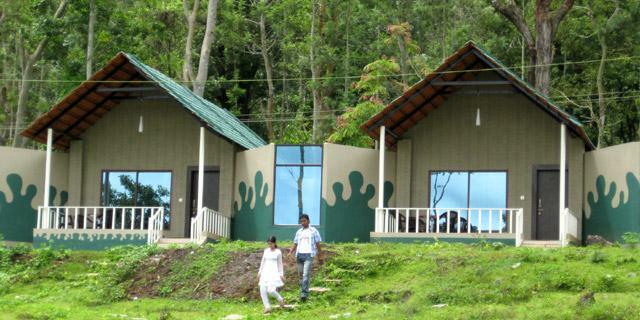 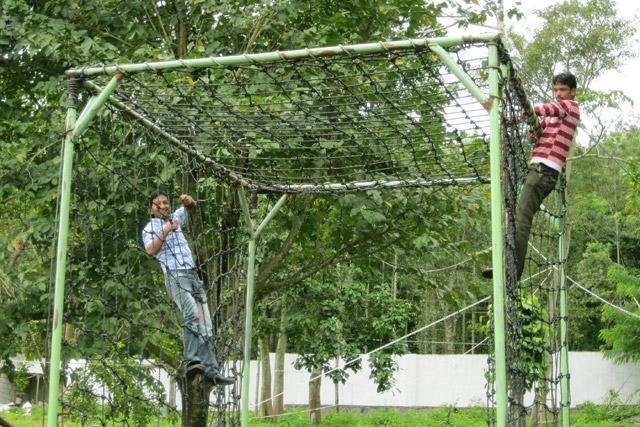 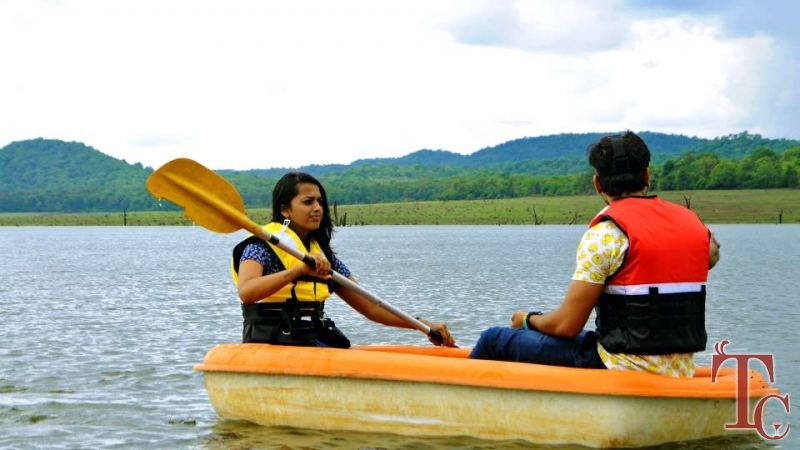 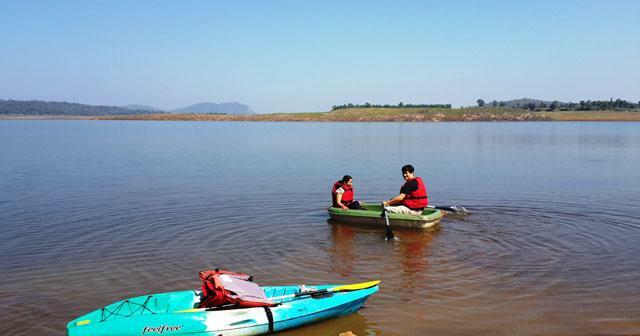 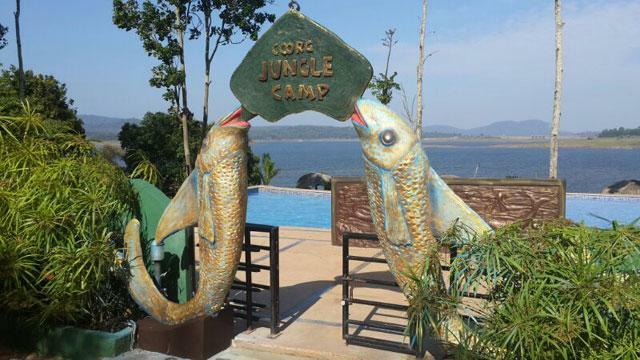 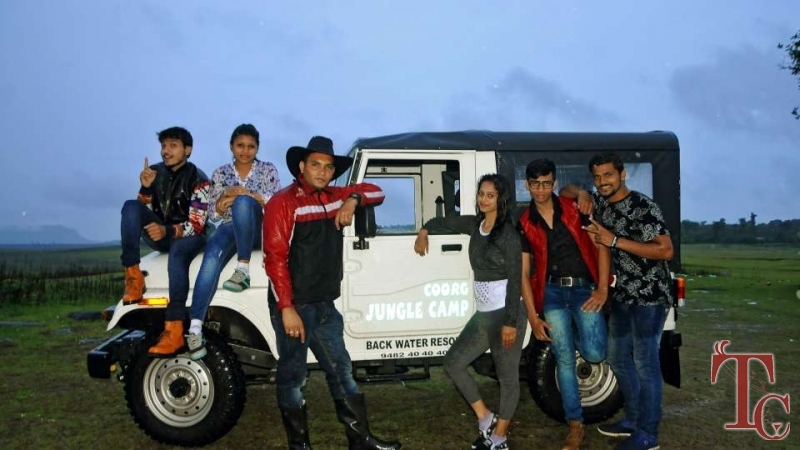 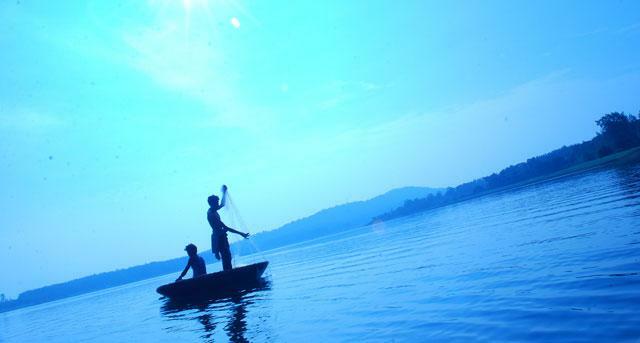 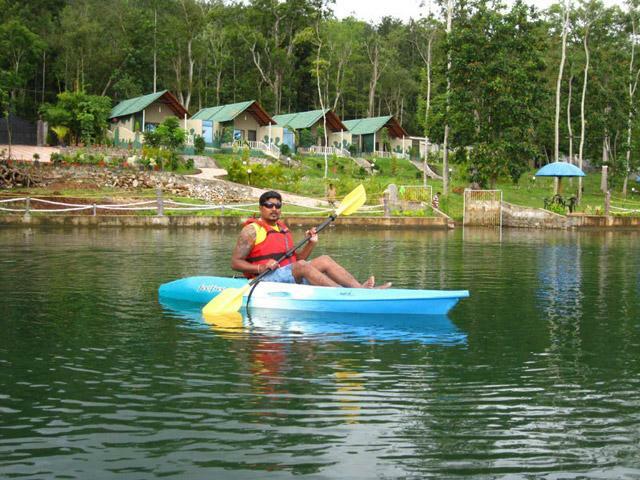 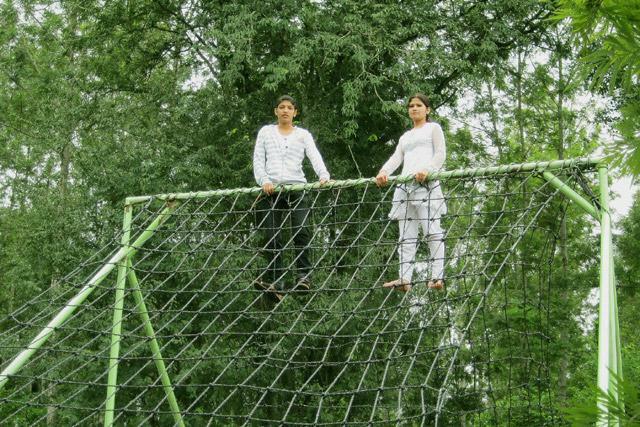 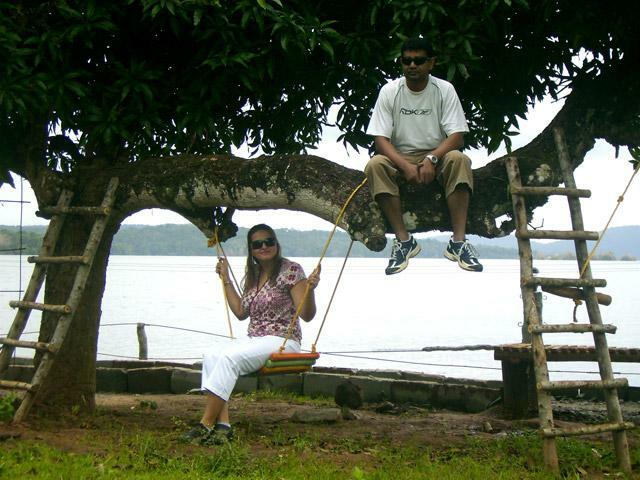 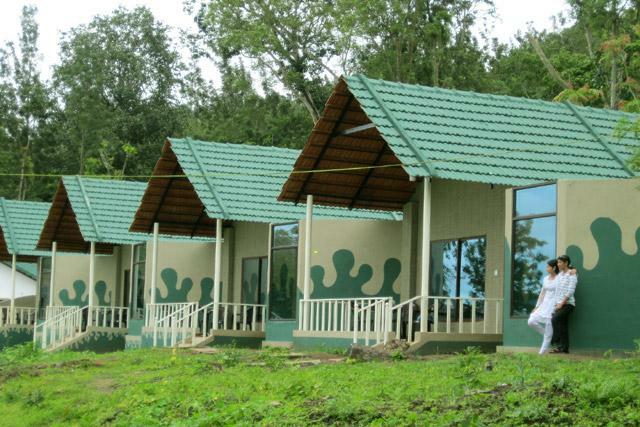 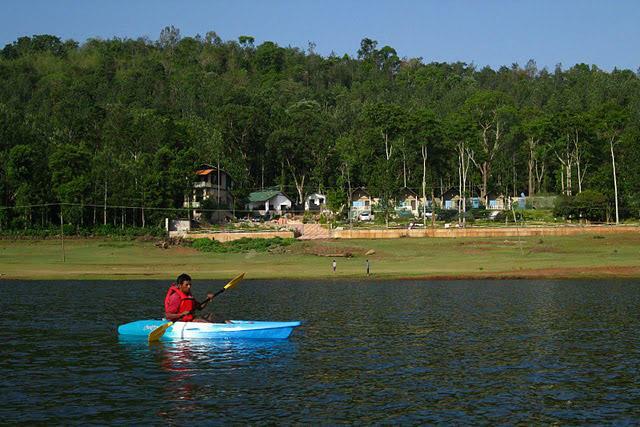 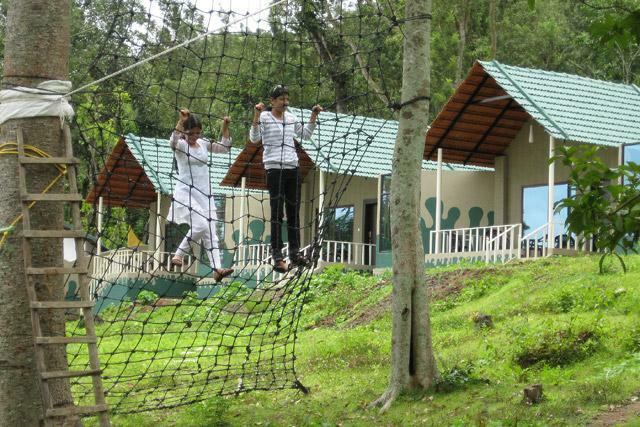 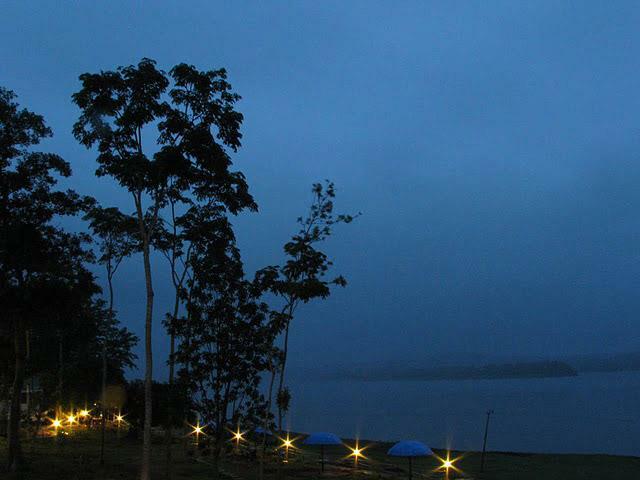 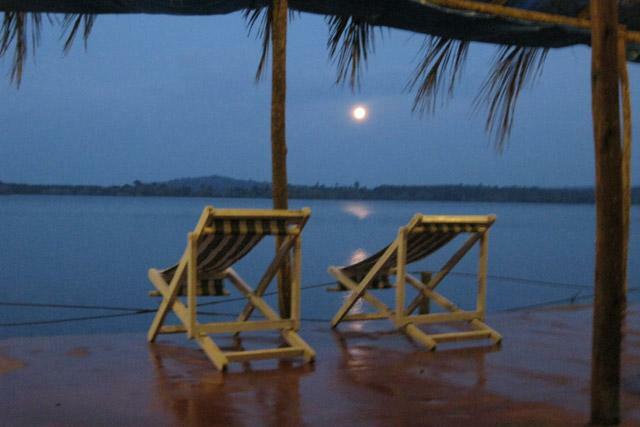 Jungle Camp is a back water resort in Kushalnagar, Coorg and is known for memorable holiday or getaway experience for the visitors. 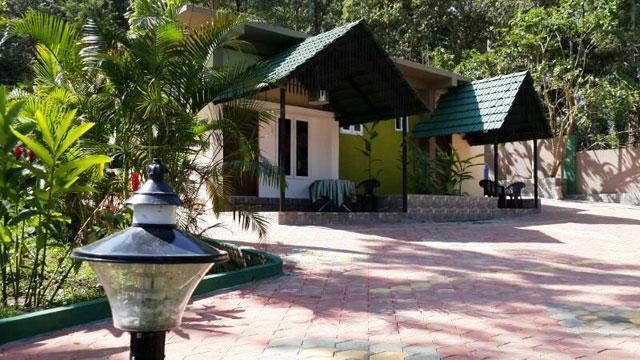 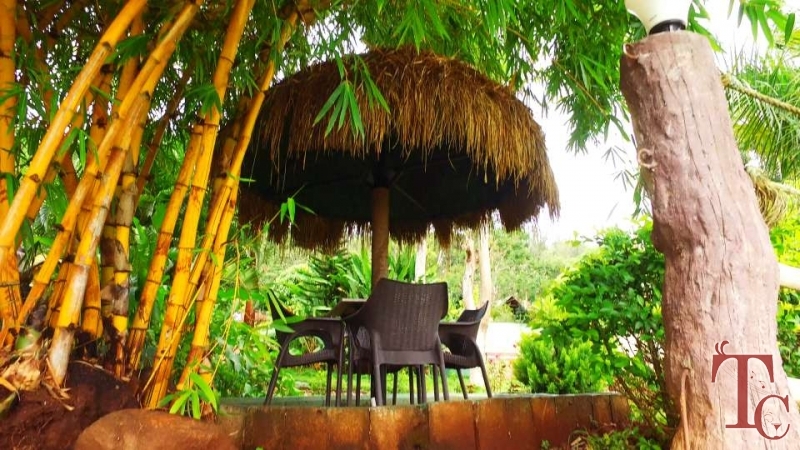 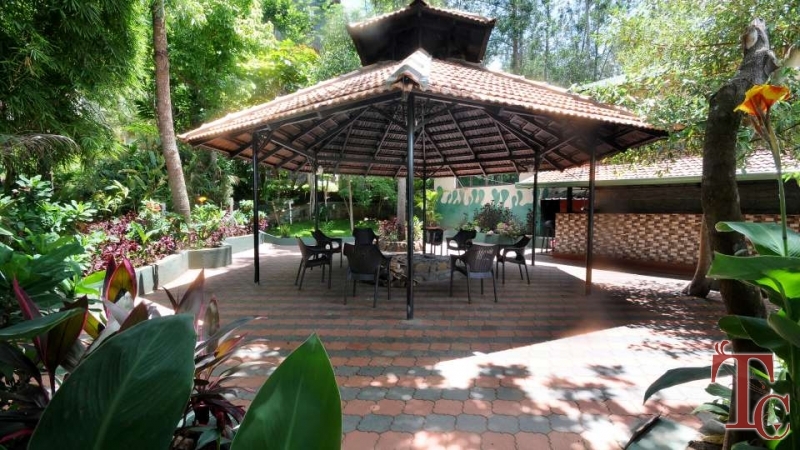 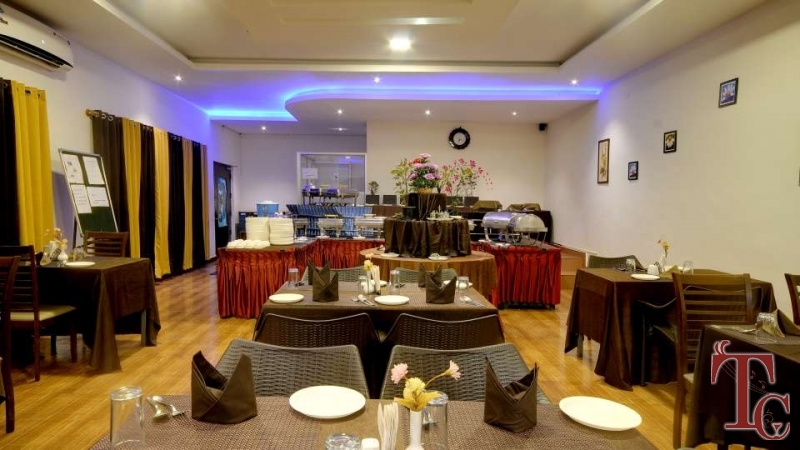 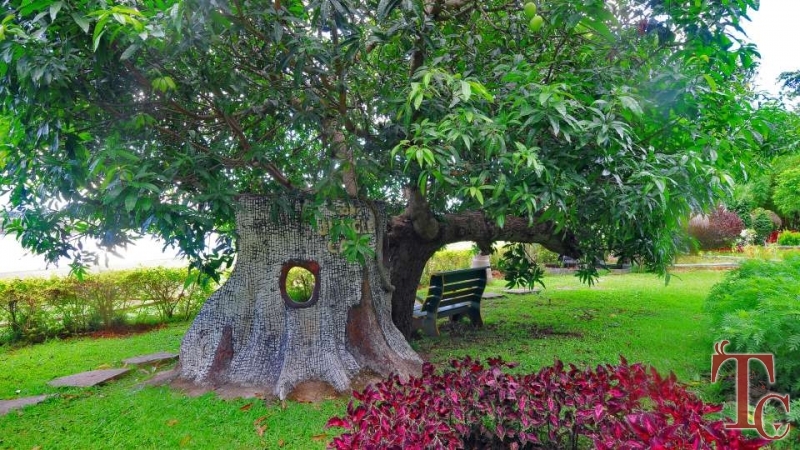 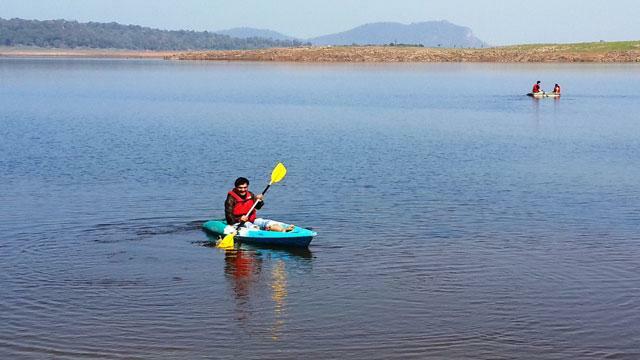 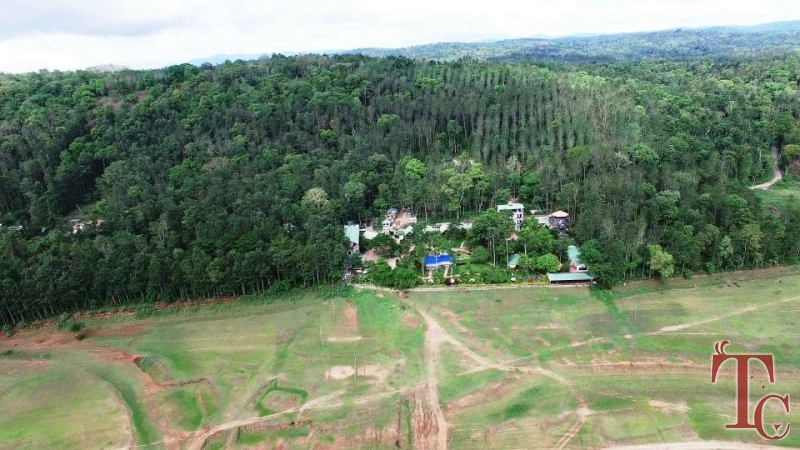 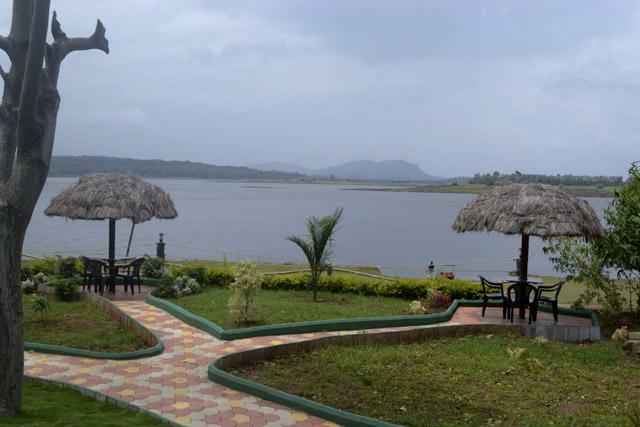 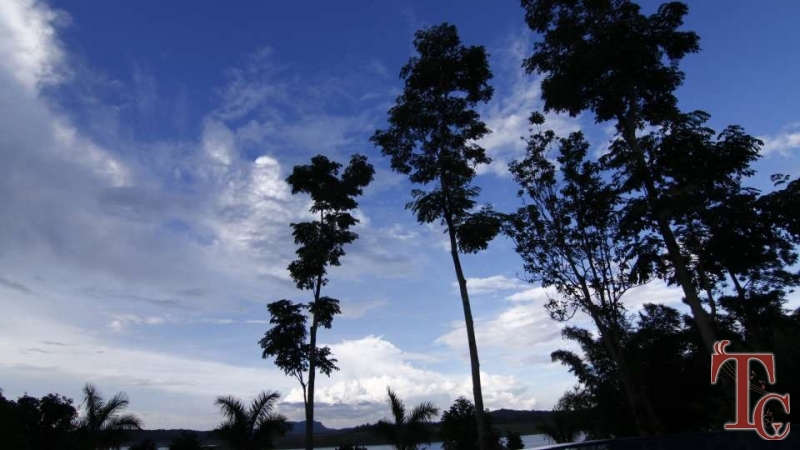 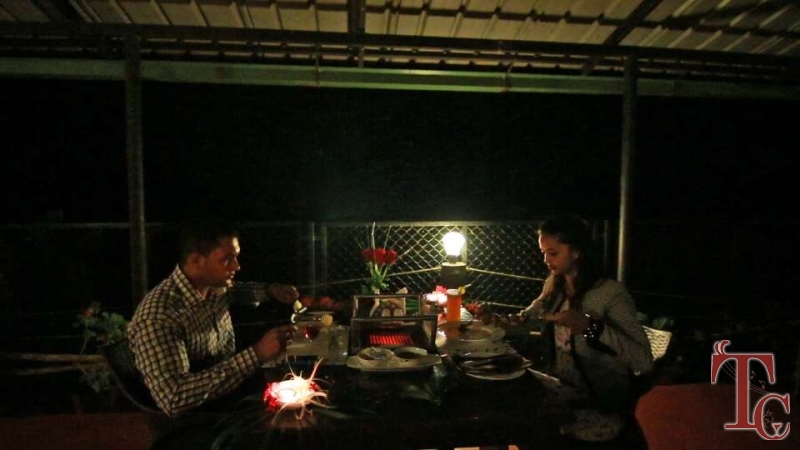 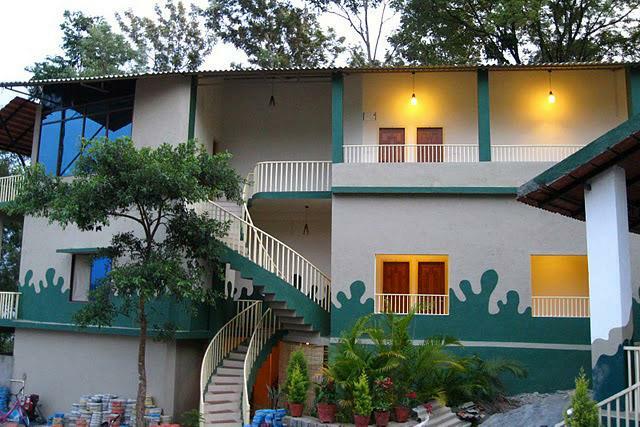 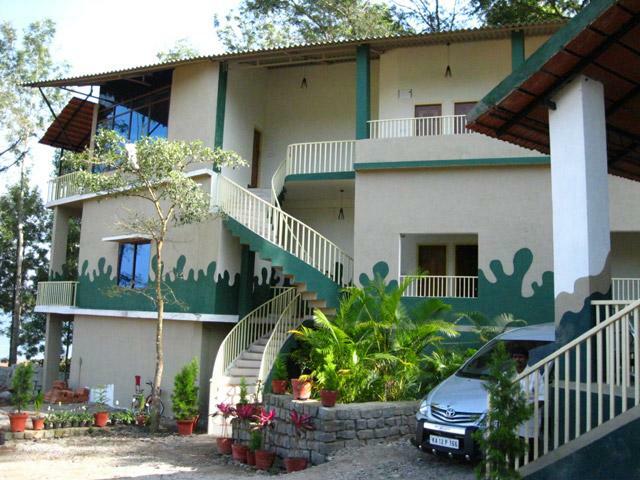 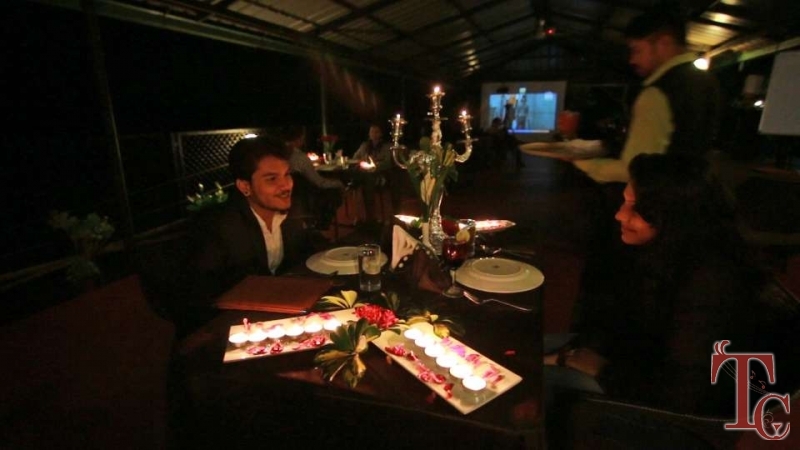 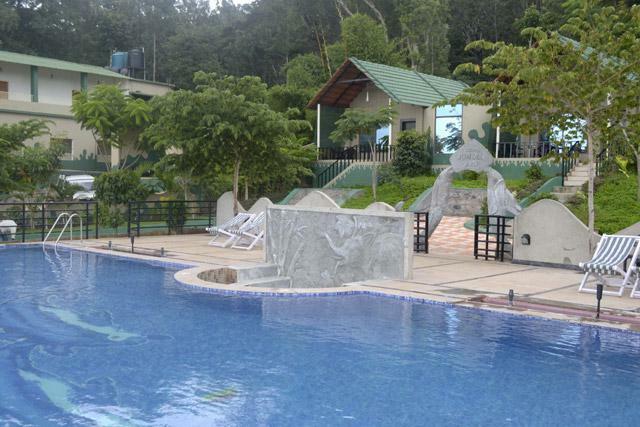 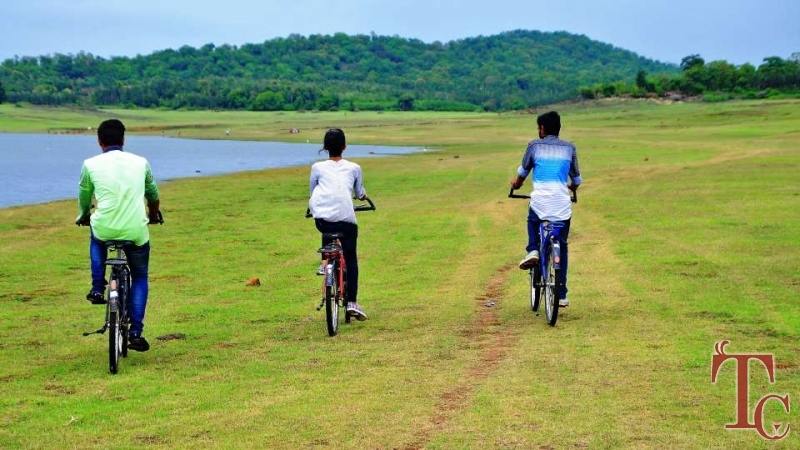 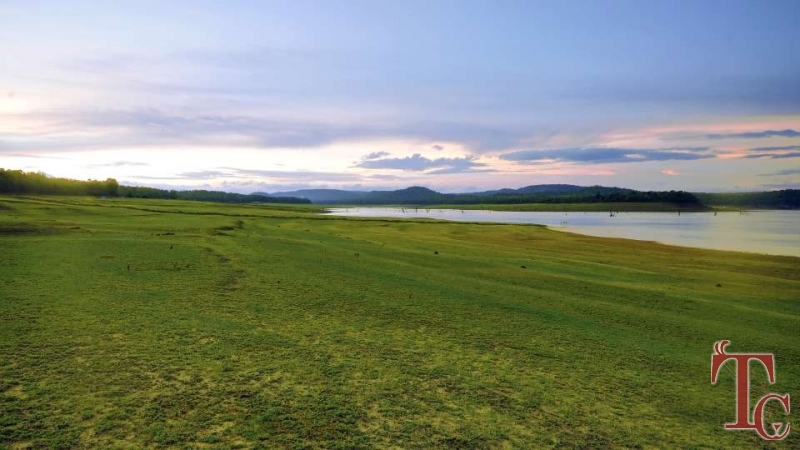 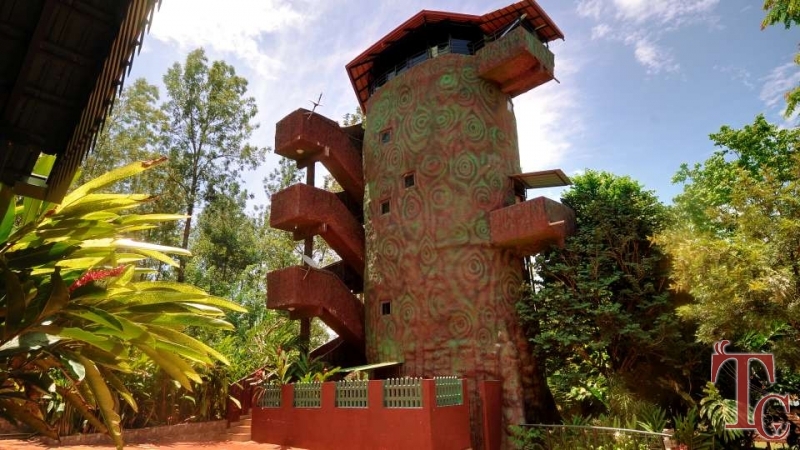 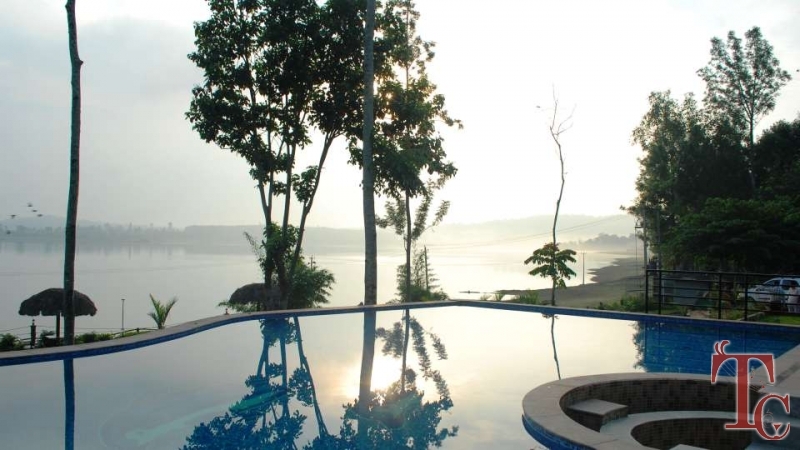 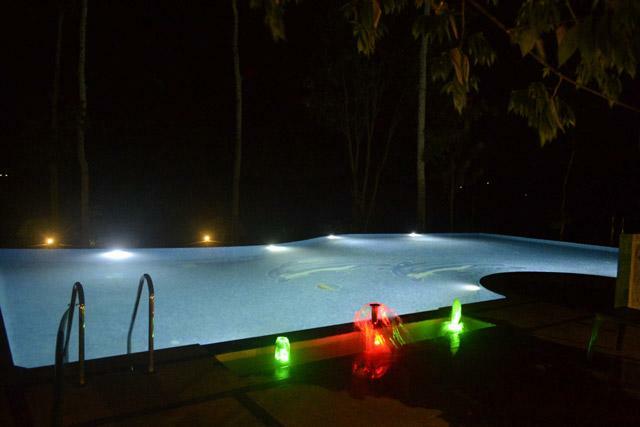 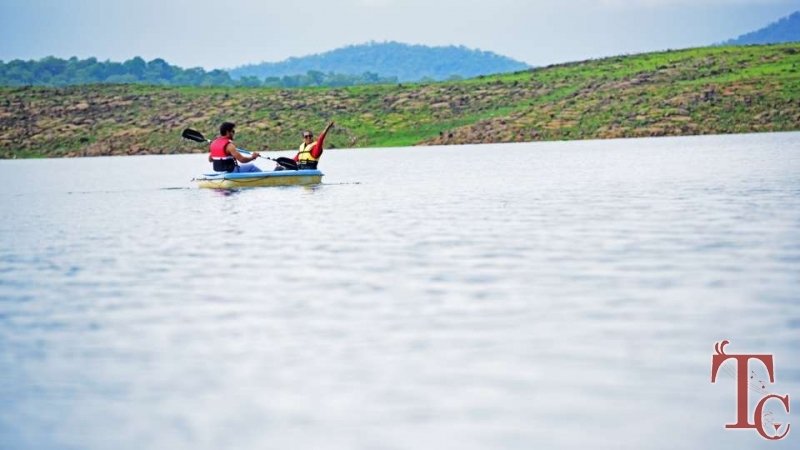 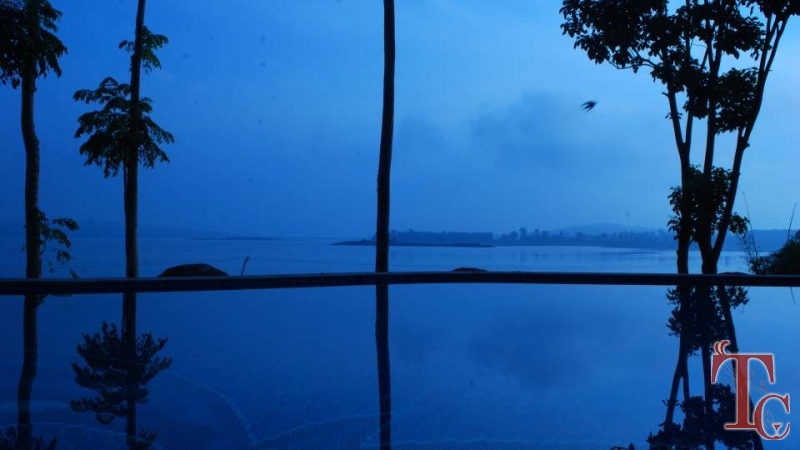 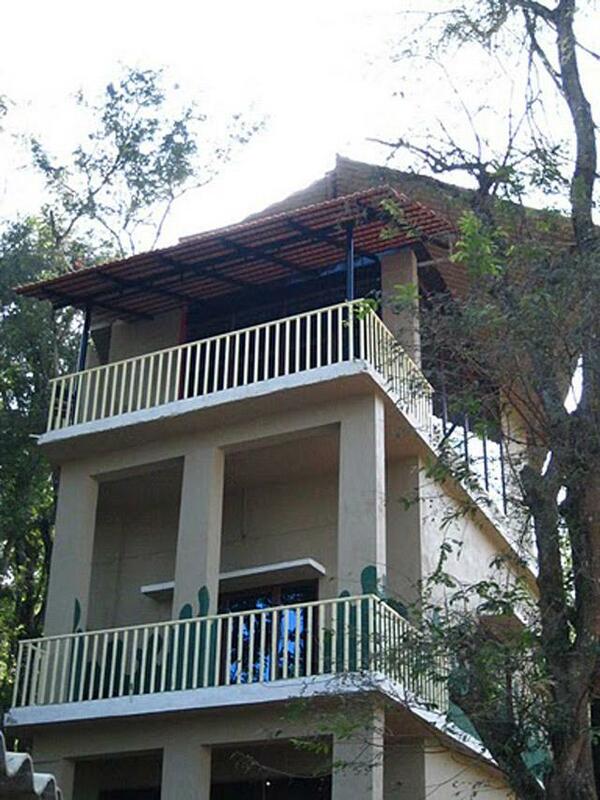 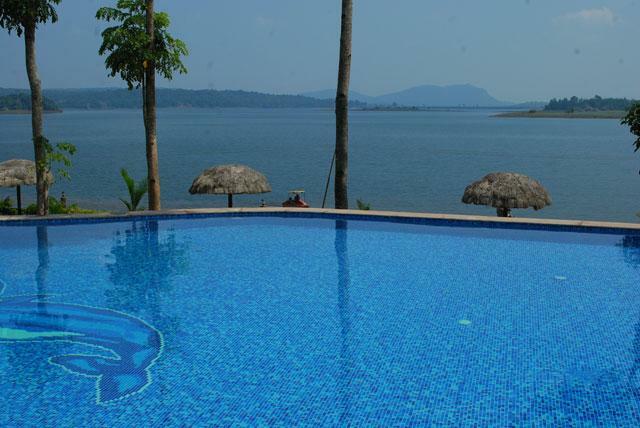 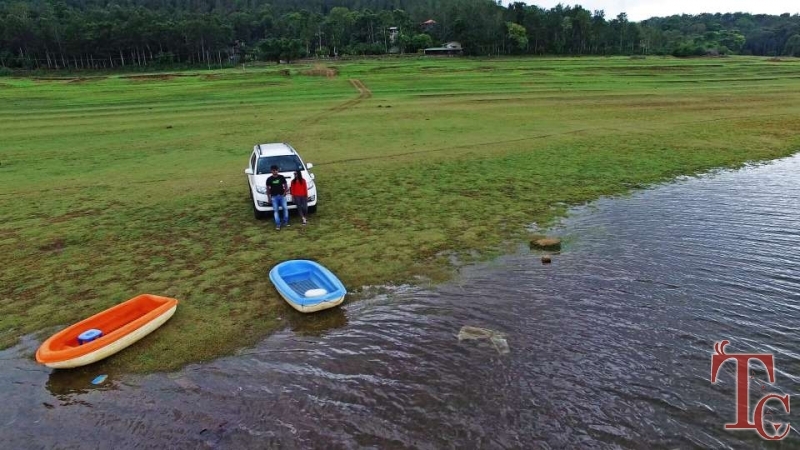 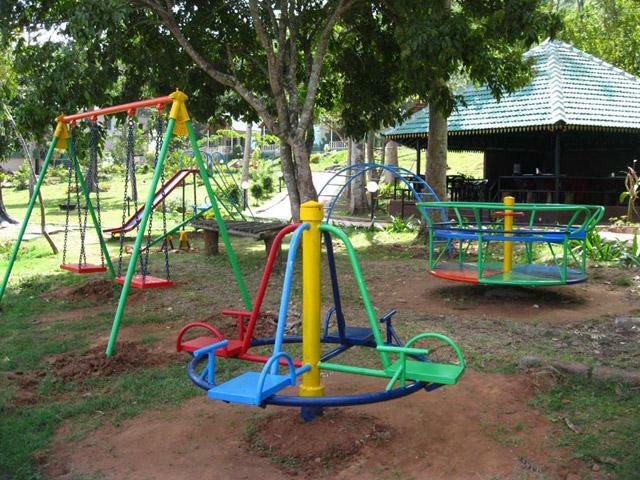 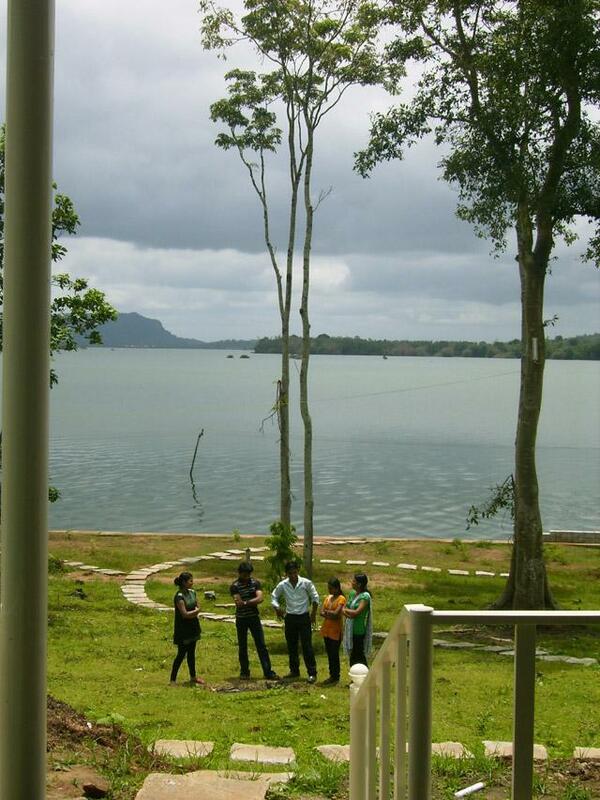 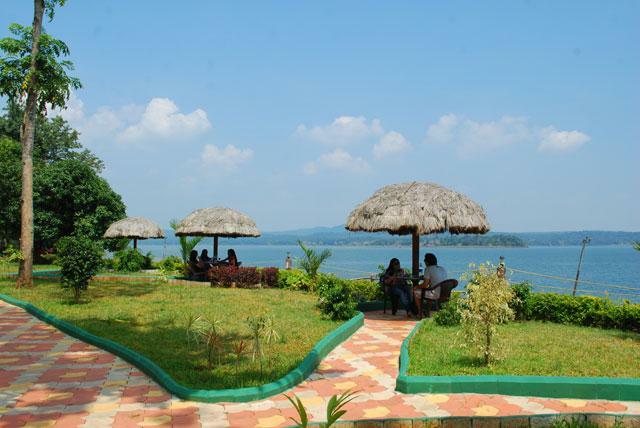 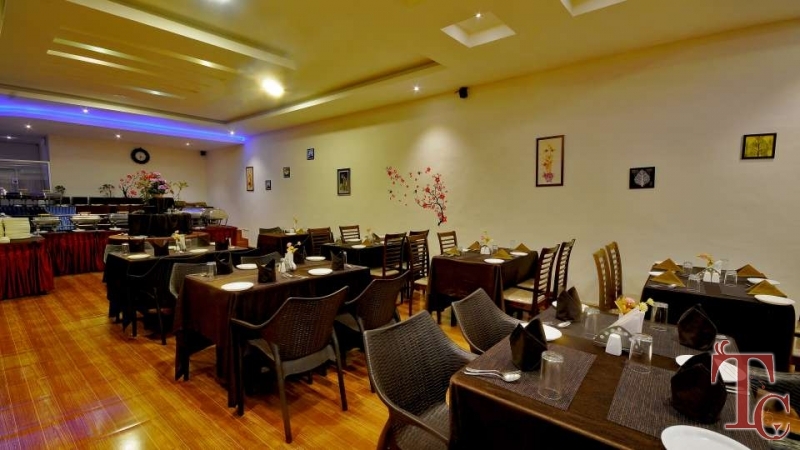 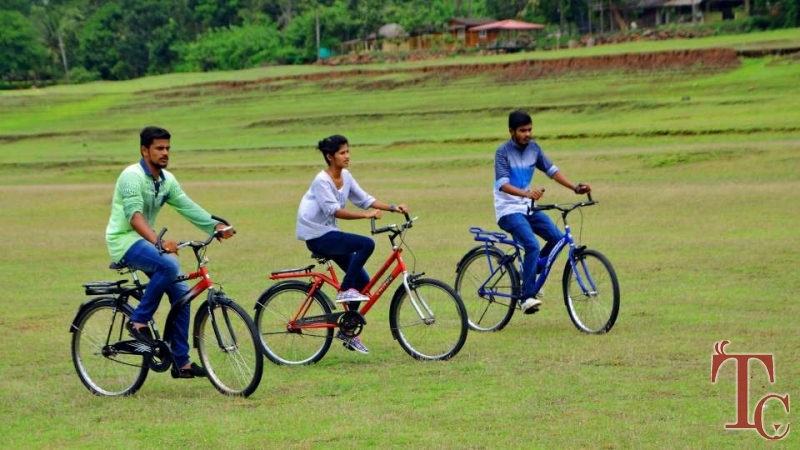 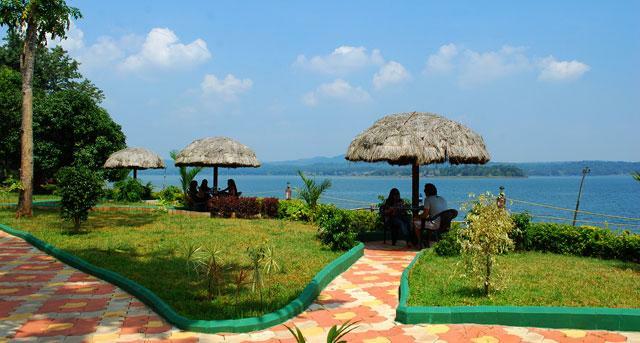 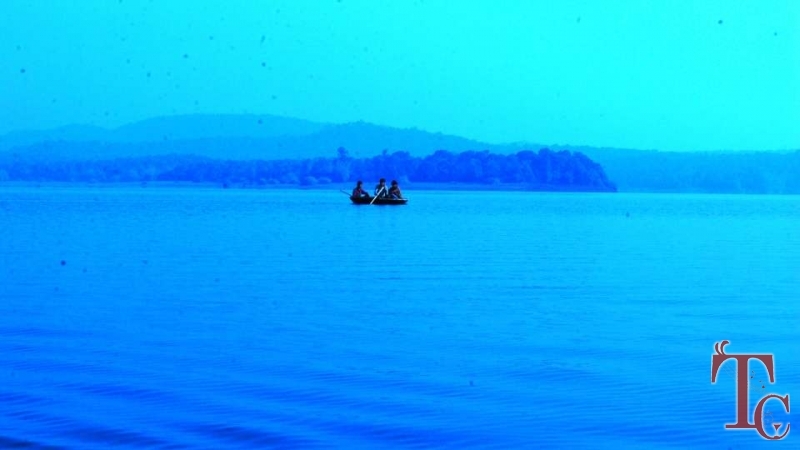 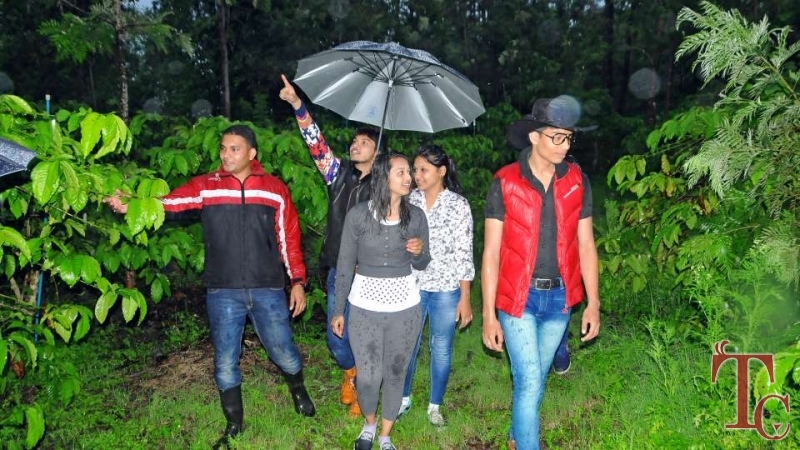 The Resort is located at the location with splendid view of Harangi Back water surrounded by dense forest and coffee plantations at Herur near Kushalnagar in Kodagu (Coorg) district. 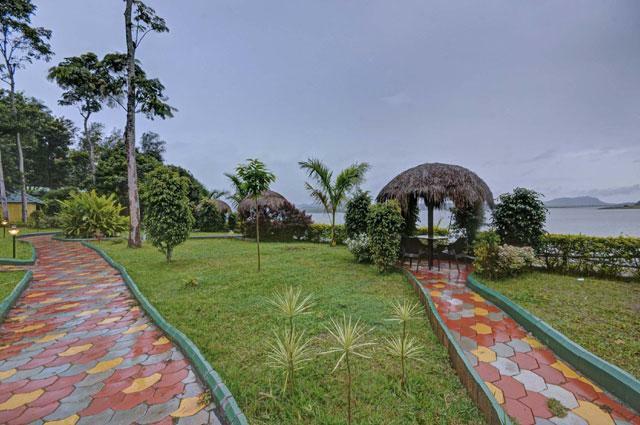 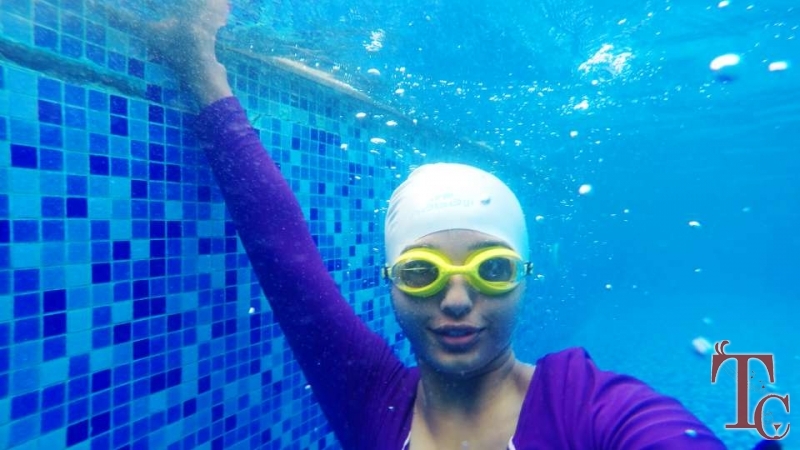 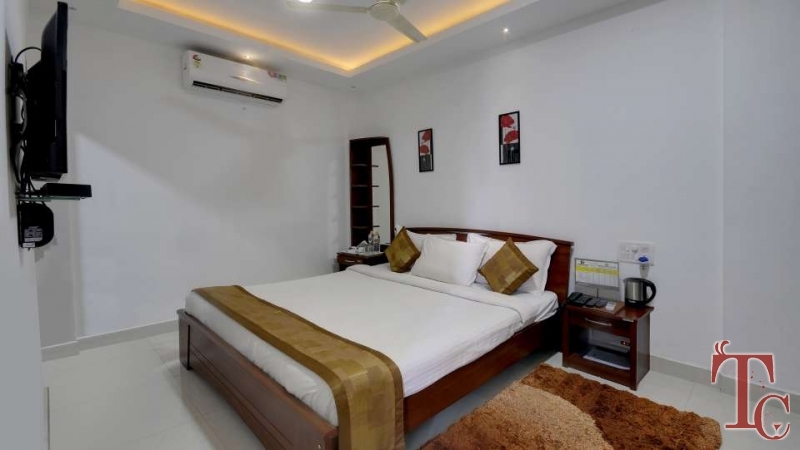 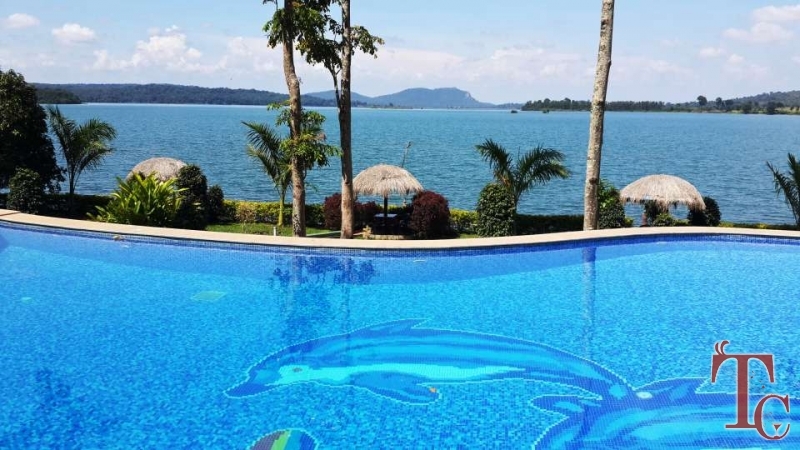 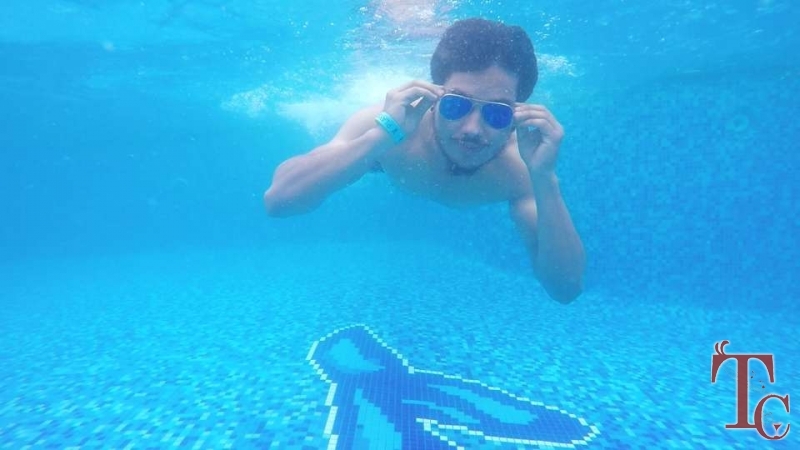 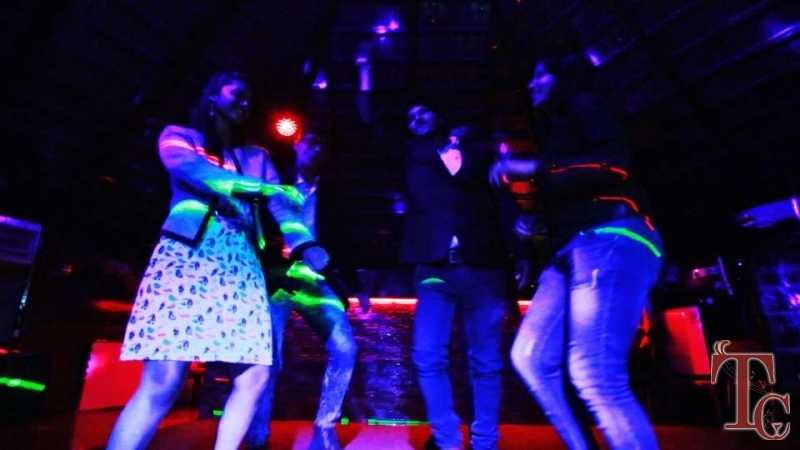 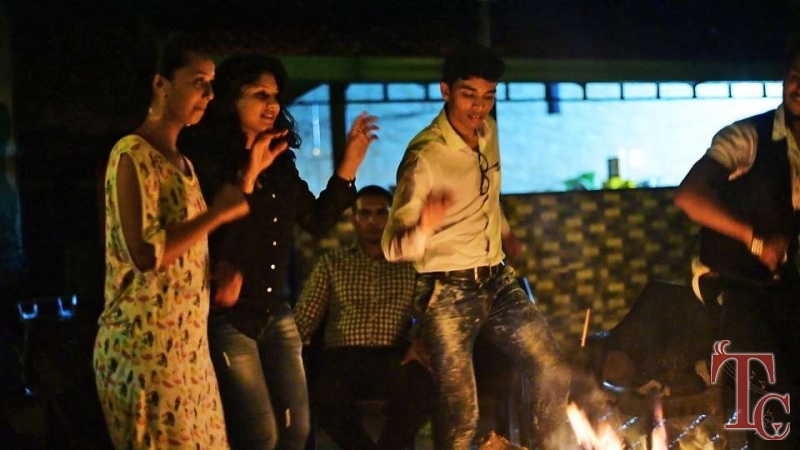 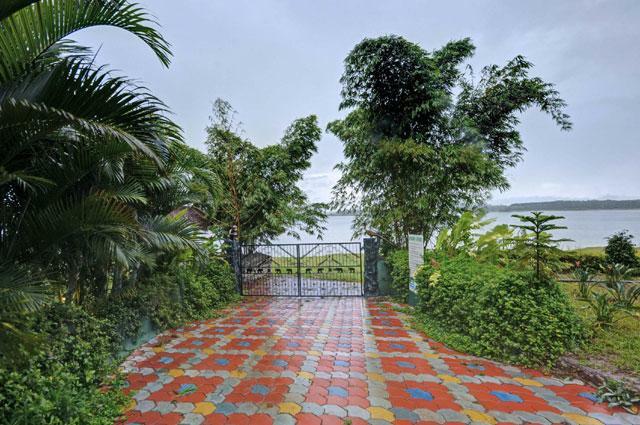 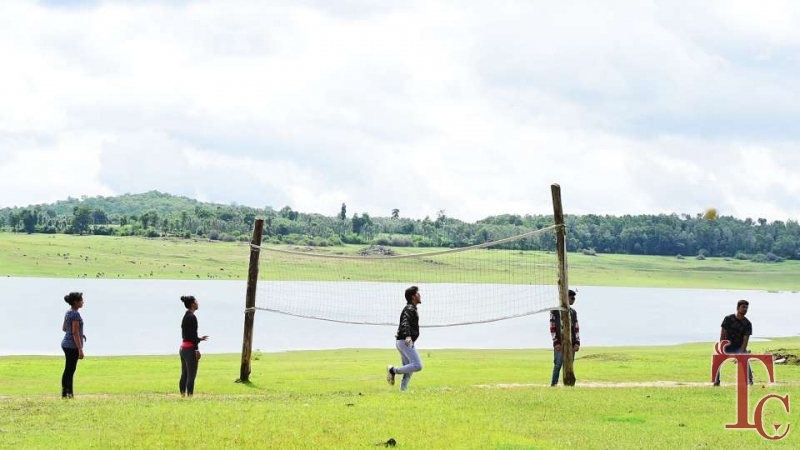 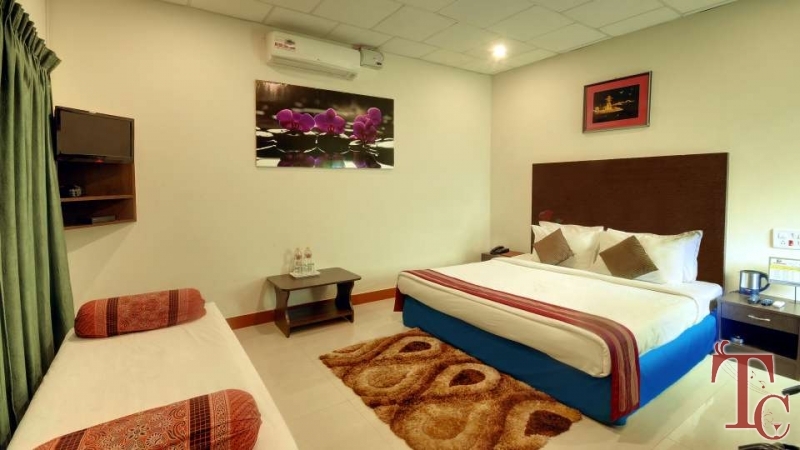 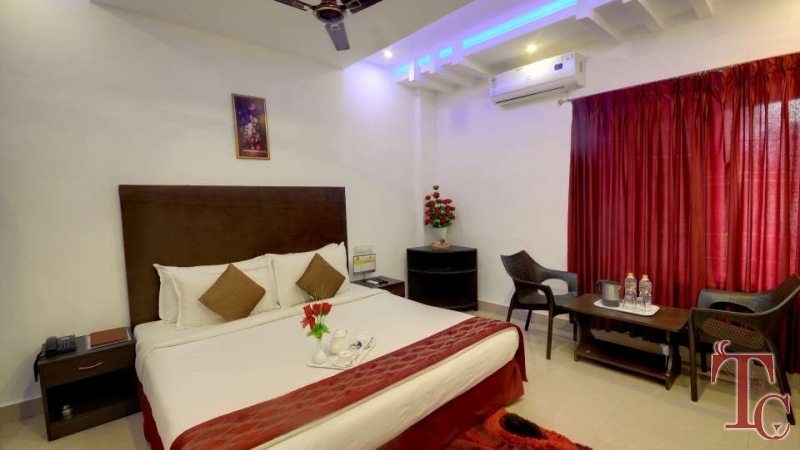 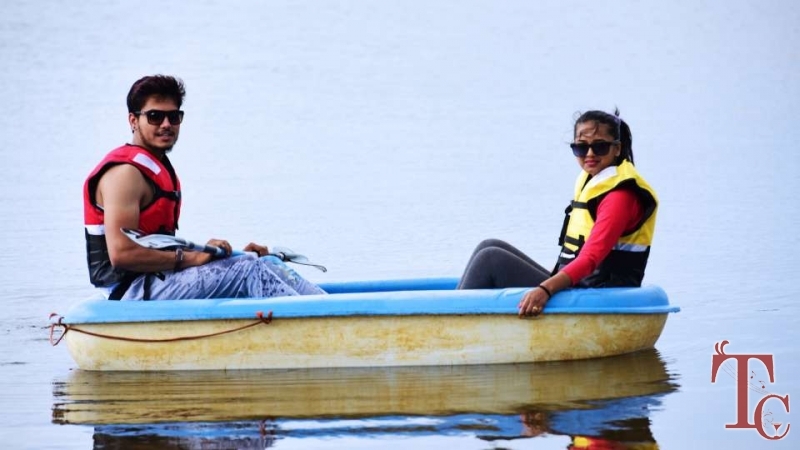 The resort is designed with a neat style & concept of Resort which appeals instantaneously to all because it has plenty of land, water, forest to roam around and lots of activities for fun and joy in beautiful location and cool climate. 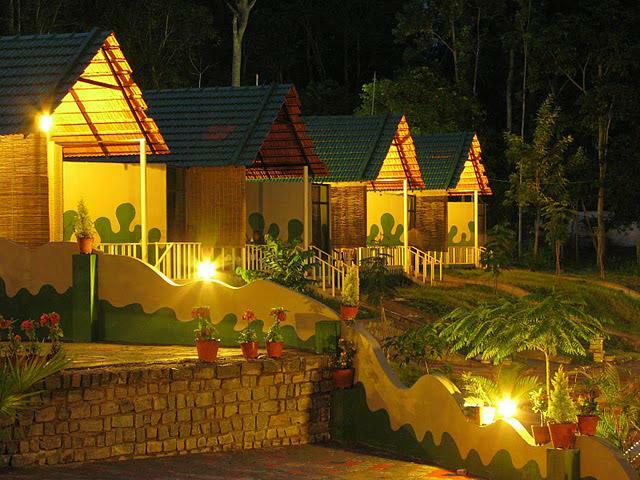 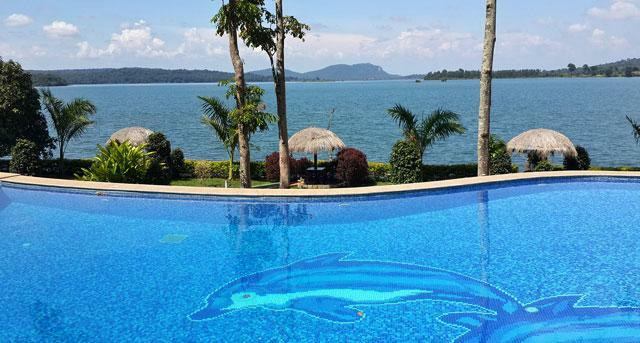 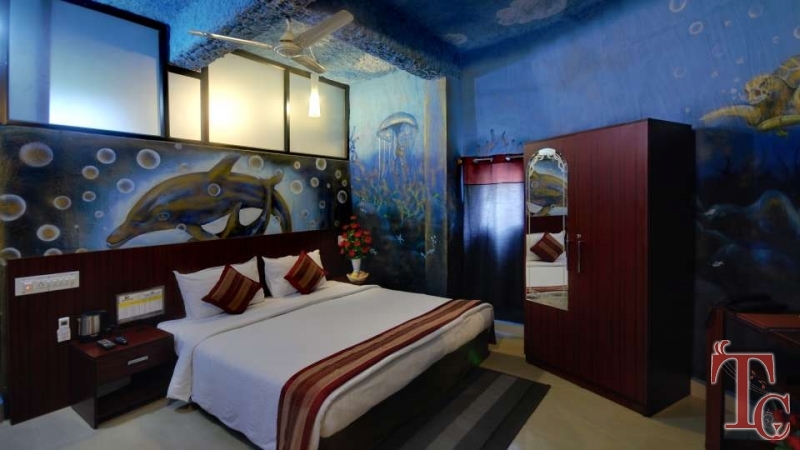 Those who love to spend a holiday close to nature will find this resort a paradise. 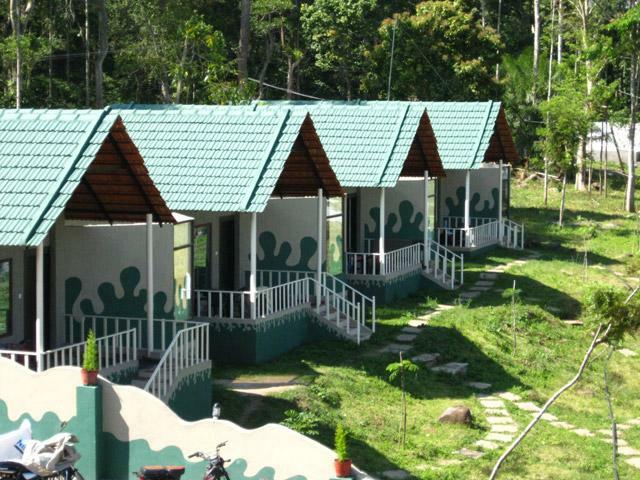 Rates are per couple per night.